CSDA research fellow Bénédicte Rouland is focused on extracting meaningful answers about child welfare from the swathes of information held in New Zealand’s Integrated Data Infrastructure (IDI). Bénédicte, who holds a PhD in economics from the University of Le Mans, describes the IDI as a huge administrative database that contains de-identified (anonymous), detailed information about the New Zealand population (including data on health, justice, benefits and social services, education, migration). 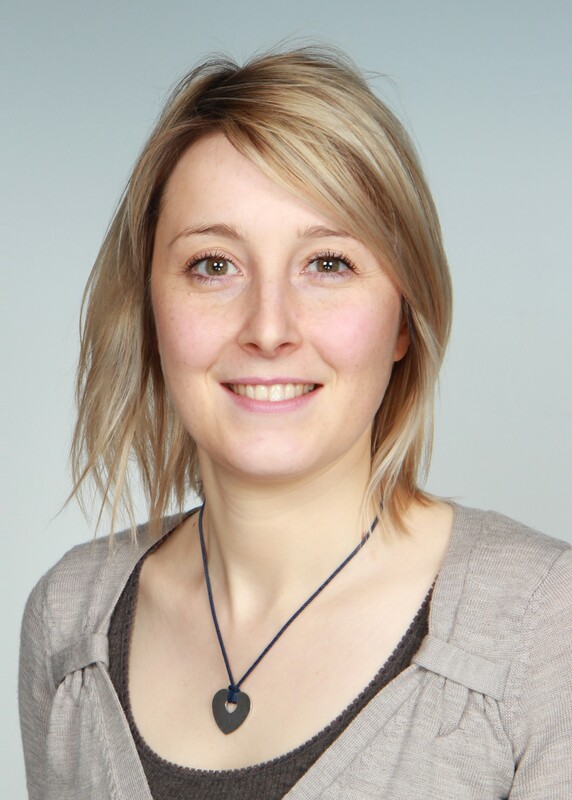 Working with other researchers at CSDA and AUT, Bénédicte is using data from the IDI to carry out several studies looking at aspects of child welfare and the repercussions of maltreatment. One study aims to provide answers about the cumulative lifetime prevalence of child protection involvement in New Zealand. Another study is documenting the elevated rates of injury and mortality for children identified at birth as being at high-risk of child protection involvement. Bénédicte is also in the early stages of a study that will look at the consequences of child maltreatment on problematic behaviours - such as drug abuse, criminal offences and teen pregnancy - in adolescence. The effects of poverty reduction on the prevalence of child maltreatment is the focus for another study Bénédicte is undertaking with researchers at AUT. On top of her own research, Bénédicte is also organising the next annual CSDA workshop to be held in February 2018. Bénédicte says the workshop will feature Professor Heather Royer from the University of California Santa Barbara as the keynote speaker, as well as a number of other academics from New Zealand and Australia. The programme for the 2018 CSDA workshop will be confirmed next month.